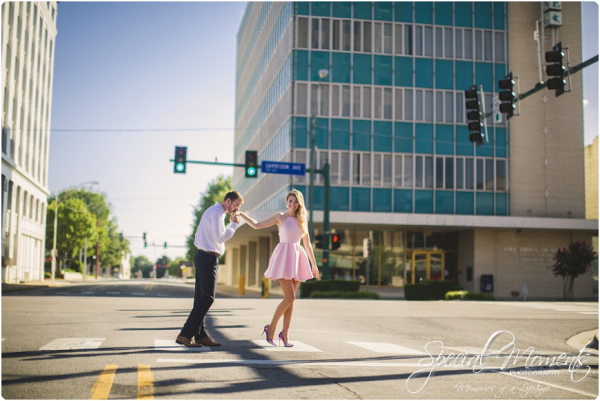 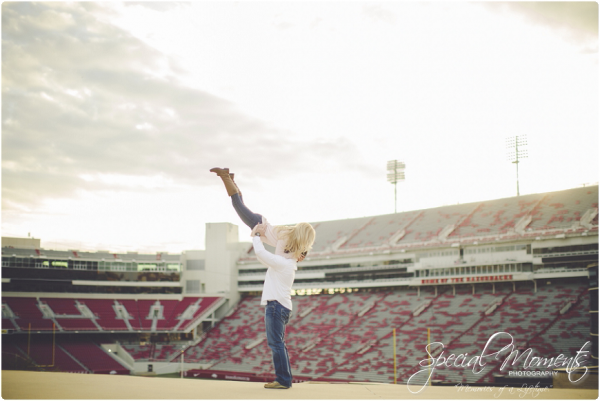 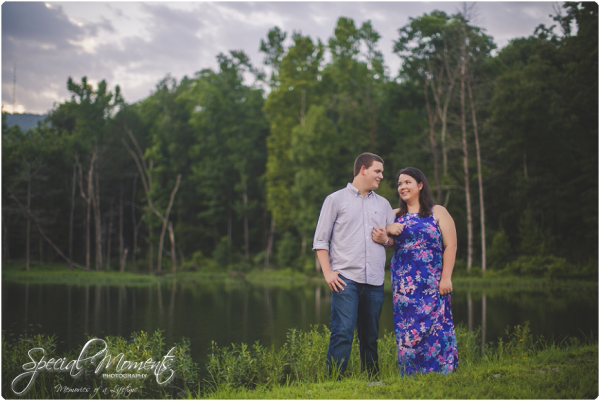 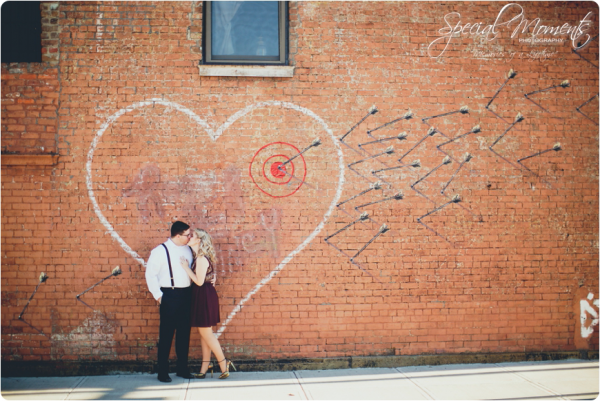 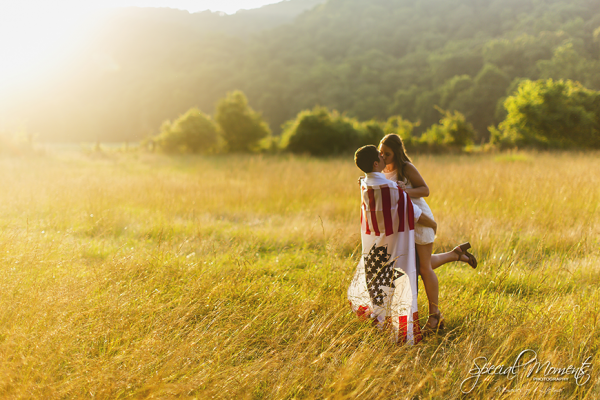 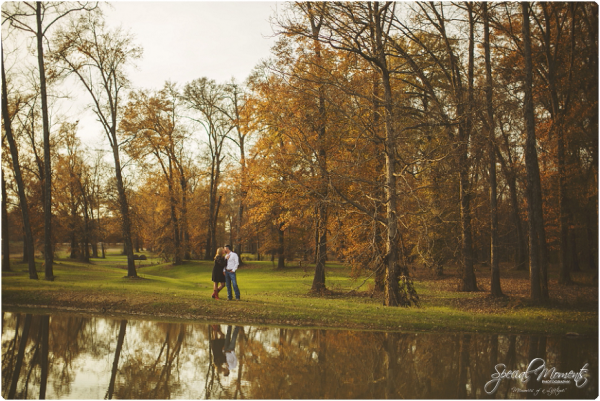 Good Morning Friends, Today we have Erin and Joey’s engagement portraits for ya. 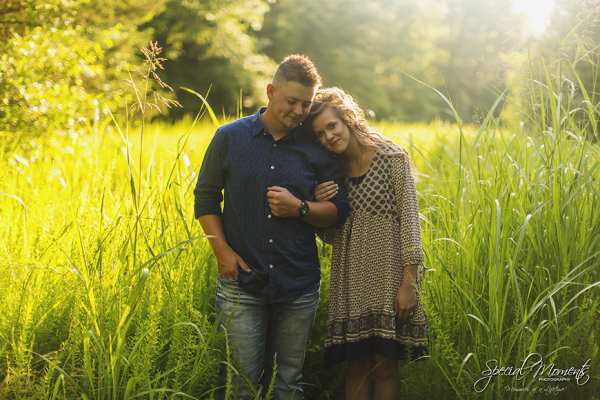 We met these 2 at one of our favorite barn and field shoot locations here in Fort Smith. 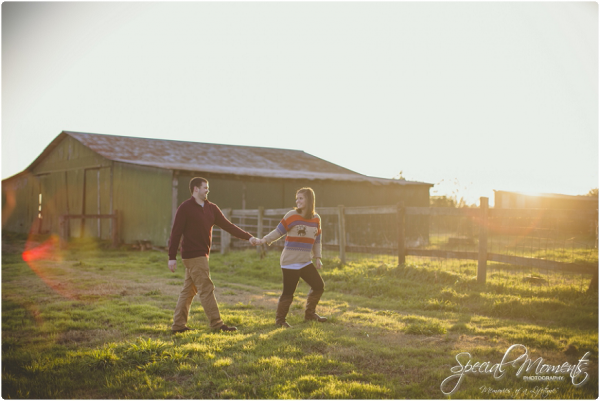 The lighting was perfect and for a winter day the weather was beautiful. 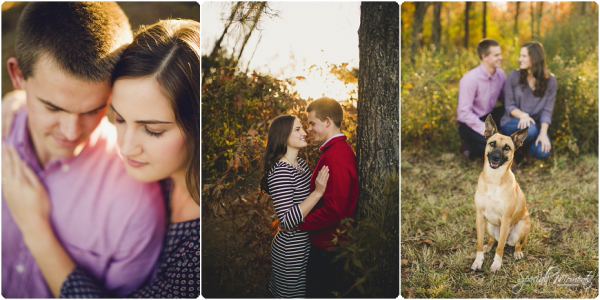 Here’s our favorites. 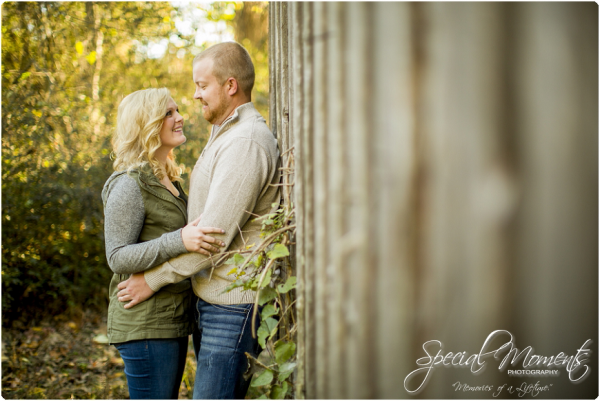 Hope you enjoy looking over them!